Street photography is a fascinating field, and one of the great things about it is the fact that it’s accessible to everyone. Unlike landscape photography, for instance, one does not need to travel to a specific location in order to capture street images. 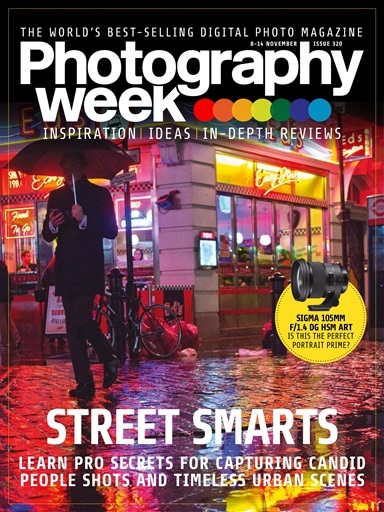 Of course, one has to be aware of the fact that there are privacy and legal issues involved in street photography (let common sense prevail: if in doubt, don’t take the photo, or simply delete it), but the very best street photos are among some of photography’s most shining examples. 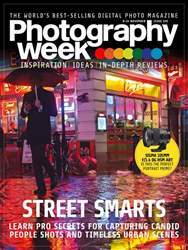 In this feature you’ll learn how to spot great street images, and how to capture and process them, with the help of street photography expert Linda Wisdom.